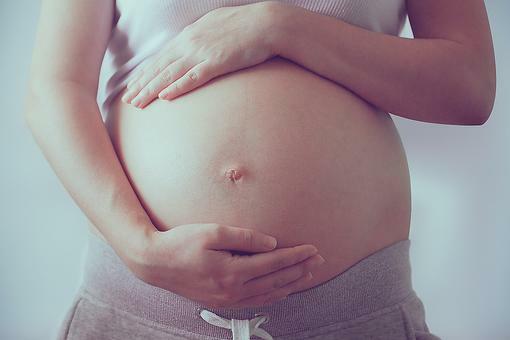 Most pregnant women will have some swelling (aka edema). Here are five tips to help! The best way to minimize it is rest on your left side. Try to put your feet up whenever possible. At work, you could keep a stool or pile of books under your desk for your feet. Avoid crossing your legs and ankles while sitting. Your choice of clothing can make a difference. Wear comfortable shoes and don’t wear socks or stockings that have tight bands. Try waist-high maternity support stockings, putting them on before you get out of bed in the morning so the blood doesn’t have a chance to pool.